At what age is Invisalign Phase 1 appropriate for my child? The American Association of Orthodontists recommends children have their first orthodontic evaluation by age seven. At this stage, they still have baby teeth but a good idea of how things are developing can be noted. In Phase 1, the patient wears Invisalign to achieve objectives such as making room for permanent teeth, guiding the jaws in the proper direction or preventing a bad bite, among other things. The aim is to complete this first phase in 12 months or less after which the patient usually wears retainers for six to 12 months to hold the adult teeth where we positioned them. Are they more expensive than traditional metal braces? The cost attached to both Invisalign and braces are relatively the same at Quince Orchard Dental Specialists. The cost of dental braces can fluctuate based on the severity of the case and duration of treatment. However, braces cost ranges from $3,000 to $7,000. That said, some dental insurance plans carry orthodontic coverage which can significantly lower the out-of-pocket cost. The cost of Invisalign is comparable to the cost of dental braces ranging from $3,000 to $5,000. As with traditional braces, this cost does include `restorative treatments that may be required prior to Invisalign. Dental insurance may also cover Invisalign treatment depending on the type of orthodontic coverage you have. What happens if my child loses his/her aligners? Some parents think that their child might be too young to start Invisalign Phase 1 for this very reason. At the end of the day, children will be children so we cater for instances such as these. Each of our little patients will receive about 10-12 aligners at a time so even if your child loses them, let’s say at school, they will have replacements waiting for them at home. The movement between each aligner is so subtle that the replacement process does not affect the treatment. If your child is only comfortable with wearing them at home and does not want to wear them elsewhere, this will not hinder the progression of the treatment and will still be effective in the long run. Here at Quince Orchard Dental Specialists, we are elated to be able to offer the Invisalign treatment as an alternative to traditional braces. We aim to give our young patients the best possible results with the latest technology in the most comfortable environment and in the shortest time possible. We hope that this article has helped clarify some common misperceptions about young patients and when to begin orthodontic treatment. 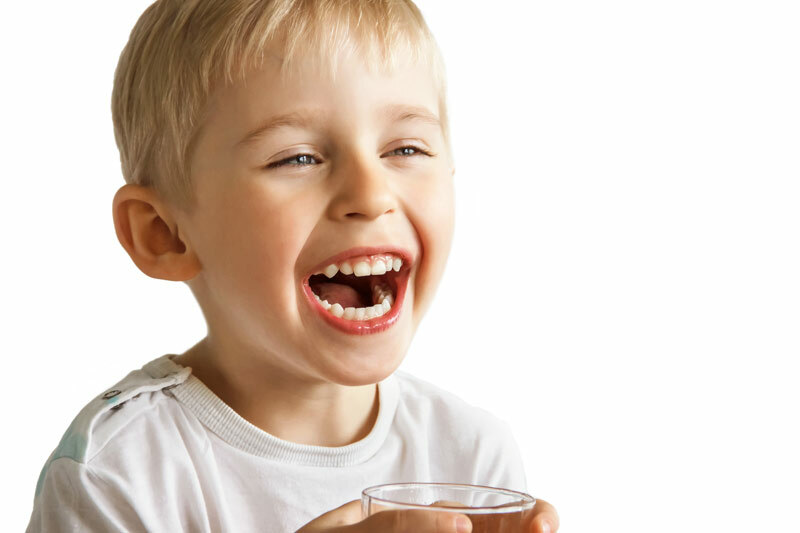 Contact us and together we can make the best dental choices for your child.